Dr. Kimberly Schonert-Reichl is an Applied Developmental Psychologist and a Professor in the Human Development, Learning, and Culture area in the Department of Educational and Counselling Psychology, and Special Education at the University of British Columbia (UBC). 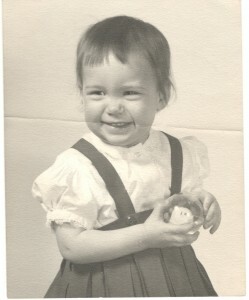 She is also the Director of the Human Early Learning Partnership in the School of Population and Public Health in the Faculty of Medicine at UBC. Dr. Schonert-Reichl began her career as a middle school teacher and then was a teacher for “at risk” adolescents in an alternative high school. She received her M.A. from the University of Chicago and her Ph.D. from the University of Iowa. She was a National Institute of Mental Health Postdoctoral Fellow in the Clinical Research Training Program in Adolescence at the University of Chicago and Northwestern University Medical School in the Department of Psychiatry. Dr. Schonert-Reichl is a renowned expert in the area of social and emotional learning (SEL) research with children and adolescents, particularly in relation to the identification of the processes and mechanisms that foster positive human qualities such as empathy, compassion, altruism, and resiliency. For more than two decades, Dr. Schonert-Reichl’s research has focused on the social and emotional development of children and adolescents in school and community settings. Her current projects include studies examining the effectiveness of classroom-based universal social and emotional learning (SEL) programs including the MindUp, program, the Taxi Dog Educational Curriculum, and the Random Acts of Kindness program. Dr. Schonert-Reichl is also conducting interdisciplinary research in collaboration with neuroscientists and psychobiologists examining the relation of executive functions and biological processes to children’s social and emotional development in school settings. Dr. Schonert-Reichl has received numerous awards and honors for her work. She is a Fellow of the Mind and Life Institute and a Fellow of the Botin Foundation’s Platform for Innovation in Education. In 2009, Dr. Schonert-Reichl received the Confederation of University Faculty Associations BC (CUFA BC) Paz Buttedahl Career Achievement Award. As the associations highest honor, the award recognizes an individual for sustained outstanding contributions to the community beyond the academy through research or other scholarly activities over the major portion of his/her career. She is also the recipient of the 2007 UBC Killam Teaching Prize in recognition of excellence in undergraduate and graduate teaching, and the 2004 Vancouver School Board Recognition Award for her work promoting social responsibility in students. 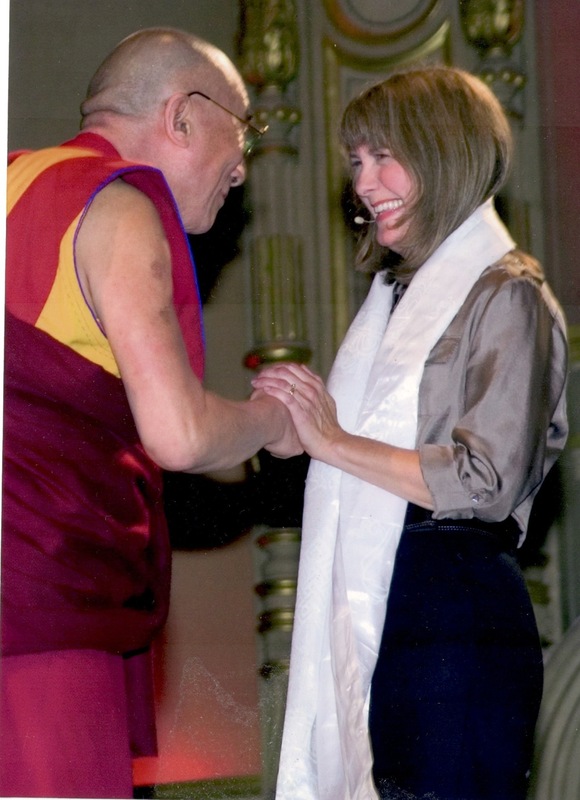 In 2006, Dr. Schonert-Reichl was on the organizing committee for the visit of the Dalai Lama for the “Vancouver Dialogues,” and was the chair of a dialogue between the Dalai Lama and leading educators, researchers, and policy makers on the themes of cultivating compassion and educating the heart. In 2009, she was again in conversation with the Dalai Lama on the topic of social and emotional learning at the “Vancouver Peace Summit,” and she was then featured in a documentary about the event titled 4 Paths to Peace.